Do you like how a girl looks with her hair in a braid? I ask because I'm going to a grad party tomorrow with a lottttt of people and want to look great. I personally love English braids BUT I'm debating on whether or not I'd look better with my hair down. I really don't like wearing my hair down, though, I only feel like it sometimes. Like today, I wore my hair down. But now I'm out of the mood and want to put it back up again. So I'm seriously contemplating wearing my hair in a neat English braid tomorrow. But will that, like, I dunno, decrease my attractive points or whatever? xD Or will I look just as good with my hair in a braid as down? I like it very much, plus it tells me she's classy. For a grad party hmm not to sure how formal is it? Suit and tie for the gents, dresses for the ladies? It's going to be casual. @Asker then I think letting your hair down will be more "telling" to others that your relaxed, comfortable in the event. I think an EB would be better suited for something more formal. I didn't think about that, I agree. 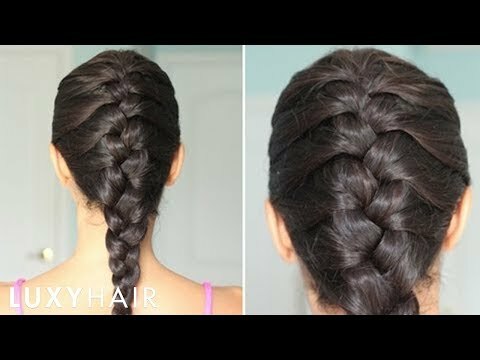 English braids are more "together" and hair down is more lax. I'll wear my hair down. Thanks for helping me decide! I hate braids. Honestly. I've always hated them. Theyre hideous in my opinion. Really? Funny how different peoples' tastes are. Why don't you like them? They just look weird. Unattractive completely. I'd go as far as to say they're a turn off. I prefer lose hair because it's easier to play with, but I like braids too. Like for example the one in the picture looks really good. I like it. I prefer french braids though! I like the braid, the one where there's like a little line of hair at the back and the rest of the hair goes under it, and also the flowy hair like it's curly but isn't actually curled. Get what I'm trying to say. I like those too, and Dutch braids. I don't know what you mean by the "flowy" hair though lol. And oh okay I get what you mean now. When I straighten my hair I like to do a few loose bantu knots so the ends are flippy like the girl's in the picture you put. No way could I get that look with my curly hair though, which is how I usually wear it. I don't know when I see an English braid all I think is that the girl is a Plain Jane. I am not a fan of braids. I like seeing the girls hair down. 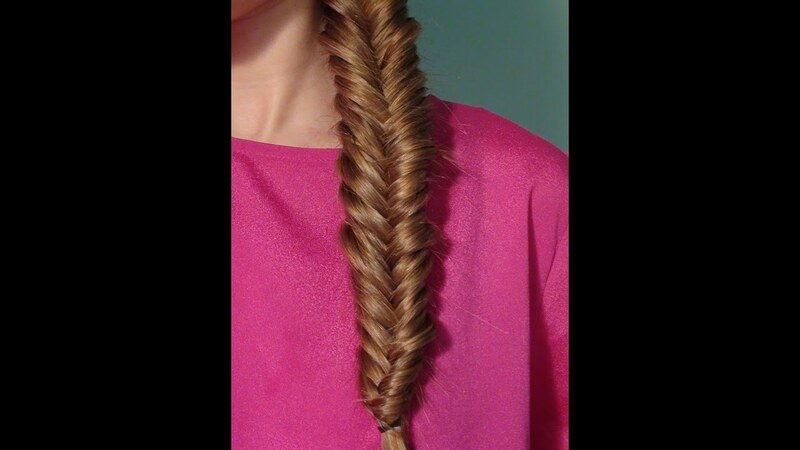 Home > Fashion & Beauty > Do you like how a girl looks with her hair in a braid?